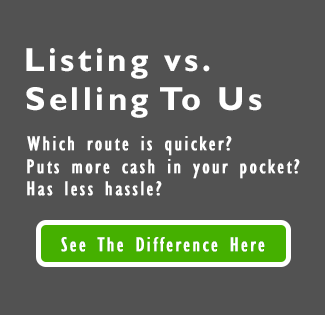 Many people encounter some hesitation when they are first thinking about selling their home. If you’re on the fence, consider these signs it might be time to sell your home in Fort Walton Beach. 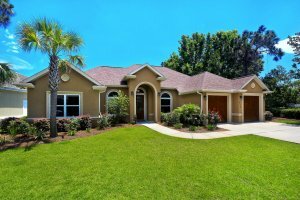 Over the past few years, home prices have gone up considerably in Fort Walton Beach. By selling your home now, you may have the opportunity to collect up to $250,000 in tax-free capital gains provided you have lived in the home for the past two years. Does someone else own the house with you? If so, that number jumps to $500,000 that you can collect in capital gains… tax-free.